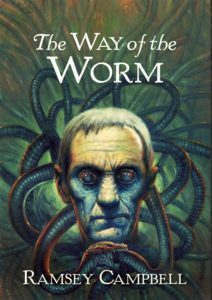 The Way of the Worm is the third installment in Campbell’s Brichester Mythos trilogy from PS Publishing, continuing the story of Dominic Sheldrake and his struggle against the Noble family’s occult church. The book returns to an elderly ninety-something Sheldrake in the aftermath of his wife’s death. We are given a first-person account of Sheldrake’s new circumstances. The old man is struggling to maintain a good relationship with his son Toby but promises his dying wife Lesley that he will strive to make things better between them. This being a final part in the trilogy, the context of the previous two works, The Searching Dead and Born to the Dark is needed to obtain a full picture of Dominic’s battle with the Noble family and their agenda, but the story has been well worked by Campbell to ensure this is not essential. The references to previous altercations are summarized carefully when needed and do not slow the process of the narrative. It is only after Lesley’s passing that Dominic learns of Toby and his family’s involvement in the Church of the Eternal Three, the newest incarnation of the Noble’s sect. The family as using the name “Le Bon”, which is quickly revealed as a ruse. Dominic tries to persuade his son of the danger, but Toby also tries to persuade Dominic that his fears are misplaced, resulting in a continual tension between family members as events play out, eventually resulting in Dominic and Toby’s opposition to one another. However, this is carefully worked so that opposition is never entirely direct, leaving the reader and the narrator guessing at the full agenda of the cult beyond the end of the novel. Campbell’s writing is vivid and arresting, particularly in key set piece scenes that feel almost like memories of your own. An early moment where Dominic is approached by two police officers late at night as he finds himself in someone’s garden after going for a walk is particularly real, as are the different perspectives around the Sheldrake family’s dinner table on Sundays, where views are given, but disagreements left hanging in the air. Occasionally, there are moments in the dialogue which come across as awkward. This is often down to a choice of words. Perhaps this is intentional from Campbell, as indeed, the clumsiness of Sheldrake’s attempts to express his feelings to his son are part of the plot, but there are moments where the specific phrases don’t seem to fit with previous lines. This is particularly apparent in the scene with Lesley on her death bed, where Dominic and Toby make their promises to her. There is a remote, alien quality surrounding the Noble family, Campbell’s villains in this trilogy. Their personas epitomize part of the Lovecraftian influence on this work, in that Dominic often describes them as detached and seemingly uninterested in his efforts to stop them. Their incestual sexual practice, which forms the basis of Sheldrake’s attack in the first part of the novel is explained away with such convincingly flawed logic by the different institutions Campbell constructs, that the reader also begins to question the seemingly victimless crime. Nevertheless, it serves to set the Nobles apart as predatory and strange. Throughout The Way of the Worm there is a continual sense that Dominic is fighting against something vast and impossible to properly comprehend. This is also a Lovecraftian device. 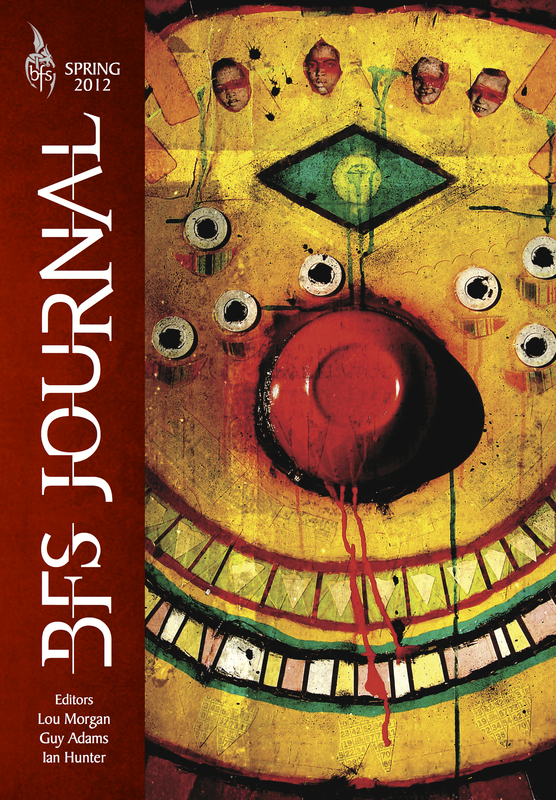 However, Campbell’s writing is more restrained than his predecessor, reserving the thick descriptions of horror for the moments that require them and making use of a different touch in the more domestic scenes. This results in a story that ebbs and flows as it blends its supernatural themes into our reality. Similarly, Dominic’s encounters with people are often unnecessarily (for him) abrasive, projecting a latent sense of hostility that brings a subconscious sense of struggle to the whole story. This is clearly an intentional quality, inserted into the work by Campbell, bringing with it an additional sense of powerlessness. 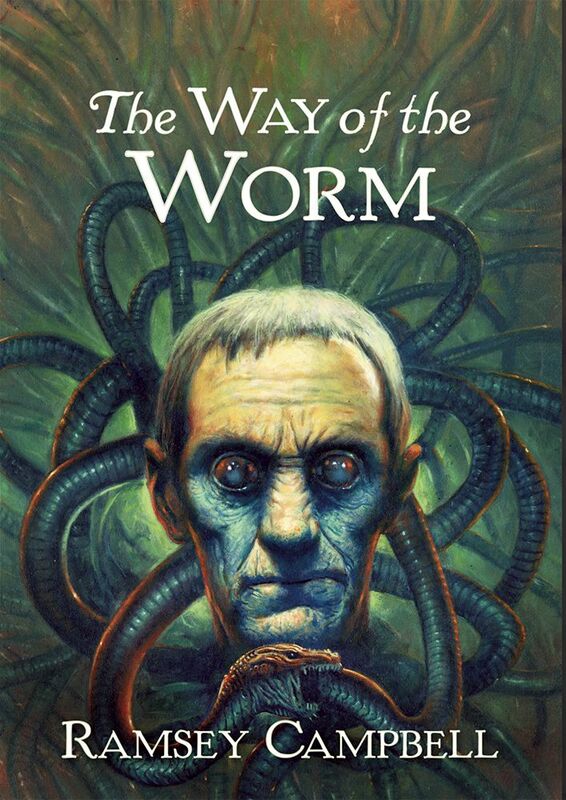 The Way of the Worm is an interesting urban horror that, along with the rest of the Brichester stories, demonstrates how Lovecraftian ideas can be utilised in creating a new and original mythology. Campbell’s use of these techniques, along with his own innovations create something within the same tradition of Lovecraft that comes across as both modern and timeless all at once.